These will solve your pore-blems. (SPOT.ph) The New Year is about letting your best self shine so scrub away anything unnecessary in your life to allow fresh things to grow—skin, or otherwise. 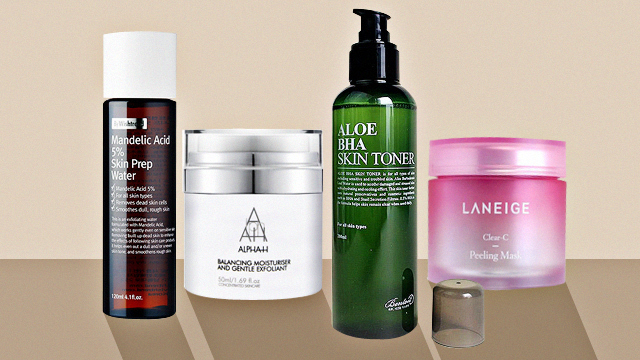 We round up 10 exfoliating skin care products to help you out. Quick tip: There are two kinds of exfoliants—physical exfoliants and chemical exfoliants. Physical exfoliants make use of coarse textures to scrub away dead skin cells while chemical exfoliants make use of ingredients that loosen and break them down. If you can’t decide which one is right for you, check out our list to find which one fits your preferences. Just make sure to limit your usage to a few times a week—your skin needs rest days, too! This gentle cleanser from Lush contains ground almonds which help scrub away your dead skin cells and, when mixed with water, produce almond milk to help balance and brighten your complexion. 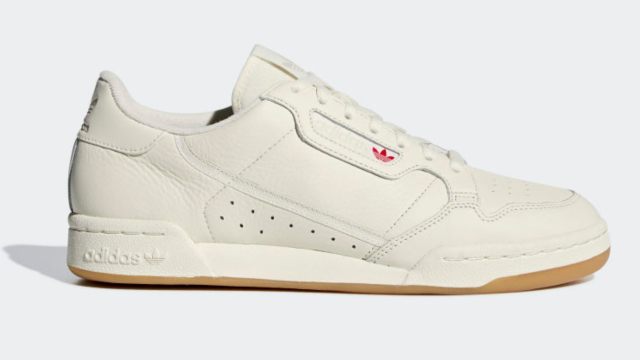 Side note: It’s Miss Universe Catriona Gray’s favorite! 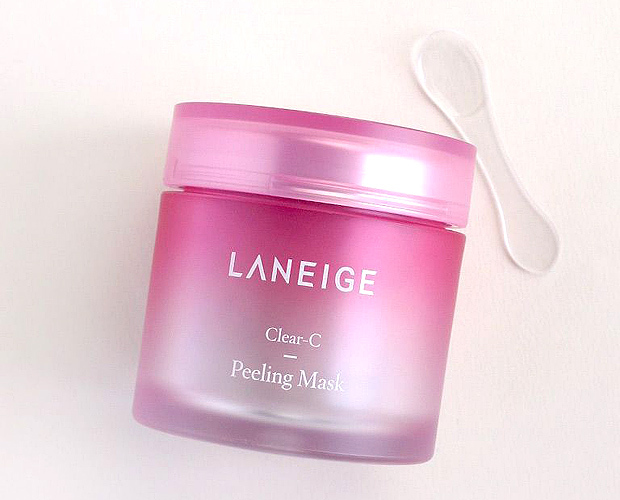 Gently massage this mask from Laneige on a clean face then rinse with water. The finely ground strawberry seeds clear away impurities while the acerola cherry extract improves collagen production, giving you healthy and glowing skin. 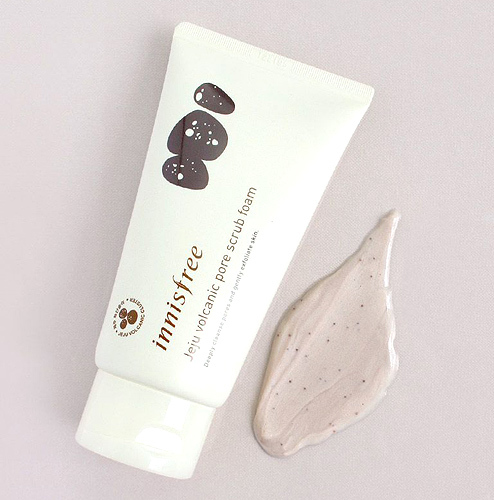 This exfoliating cleanser from Innisfree contains a combination of Jeju volcanic clusters and red clay to absorb the excess sebum on your face—perfect for those of you with oily skin. Pro tip: Use your ring fingers to massage product into your skin to make sure you’re being as gentle as possible. 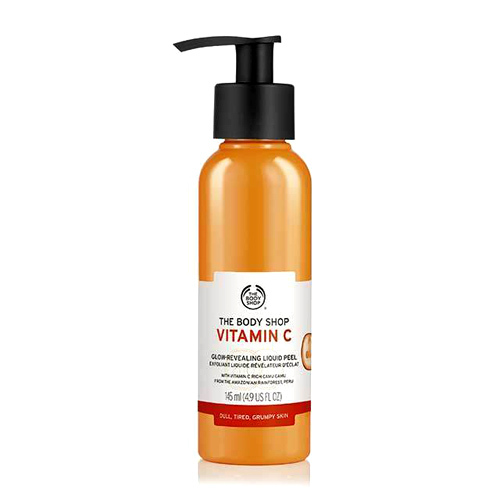 This exfoliating liquid from The Body Shop starts out as a gel, but as you massage it onto your face, you’ll feel the dead skin, gunk from pollutants, and residue slowly come to the surface. As the name suggests, you’ll come out with a luminous, youthful glow. 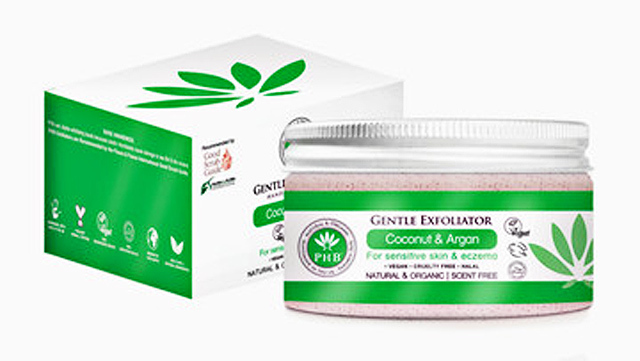 The jojoba beads in this exfoliator from PHB Ethical Beauty gently sloughs off dead skin cells, leaving you with a brighter complexion. Once your skin is cleared of impurities, it’ll have a much easier time absorbing all the other nourishing products in your routine. 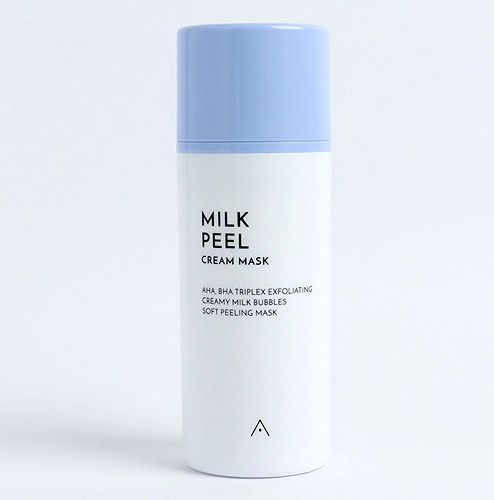 This quick mask from Althea (you only need to leave it on for a minute!) contains AHA and BHA that whisk away impurities from the surface of your skin. But don’t let the word "acid" scare you—they’re gentle on the face and the mask even contains milk extracts to moisturize and strengthen the skin. This toner from Benton is great for those with sensitive skin. 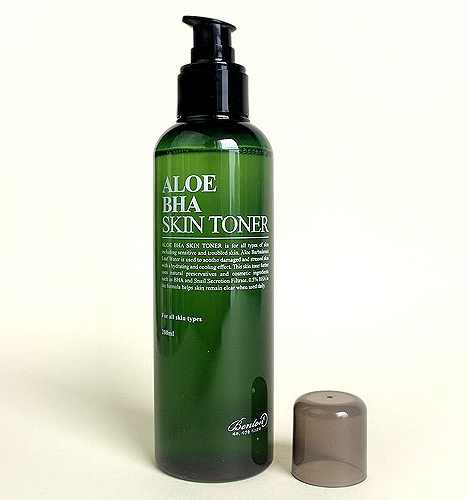 It’s alcohol-free and contains aloe to hydrate your skin and soothe irritation. It also has salicylic acid that will help you clear away blemishes! 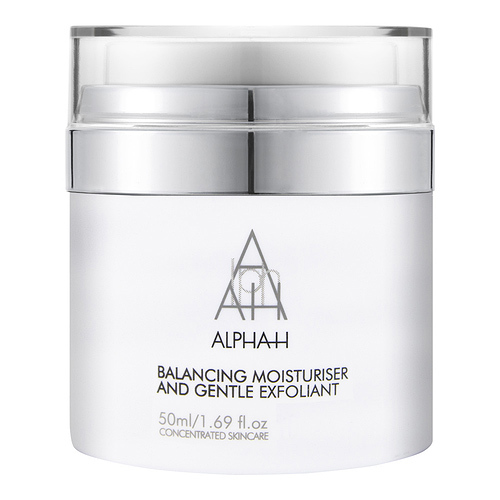 This moisturizer from Alpha-H is double duty: You can get your exfoliation and moisturization all in one product. Just apply this after cleansing and toning your face to refine your skin texture and renew the cells on your face. 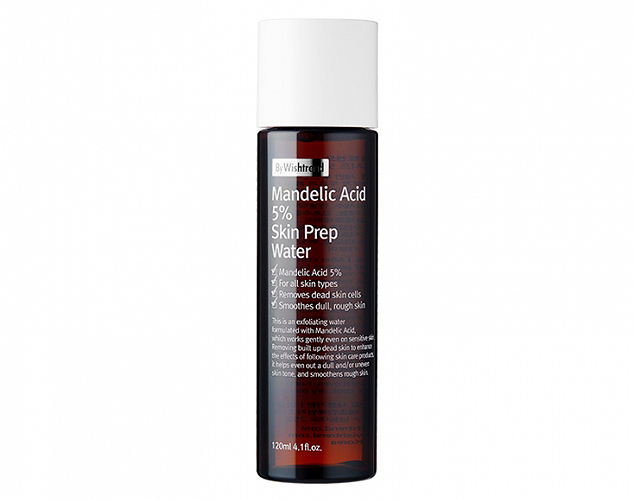 This skin-prepping water from Wishtrend contains mandelic acid which gently exfoliates your skin and repairs any damage while also improving your skin tone and texture. 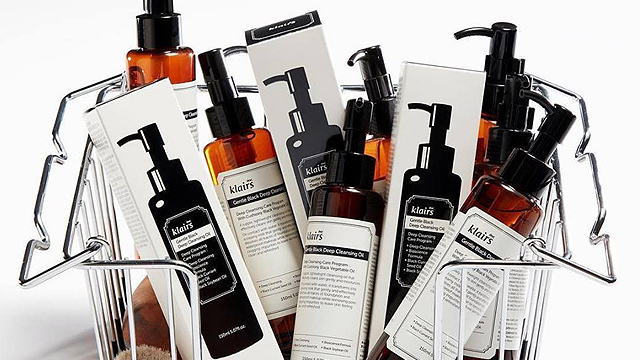 Pat the product on with a cotton pad before applying toner to give all your other products a boost. 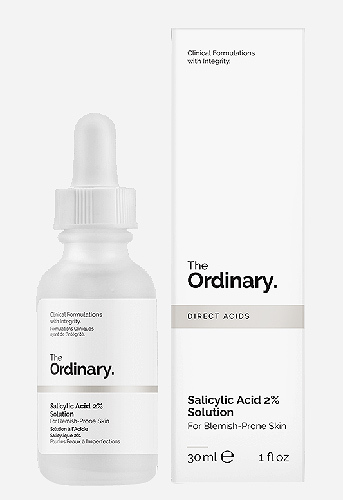 Give yourself a mini facial at home with this peeling solution from The Ordinary. If your skin is extra dull and clogged, this is exactly what you need. The high concentration of acid helps clear your pores and fight blemishes, leaving your skin smooth and radiant. Use this one at night before heading to bed. Just apply to a clean face and rinse off after 10 minutes..